The 15th edition of CINEMA ITALY Miami ended last evening with the final film screening of La Stoffa dei Sogni – followed by the Award Ceremony & Closing Dinner at CIBO Wine Bar South Beach. 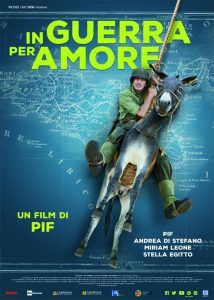 This close and high voting results shows how much potential Italian movies have. 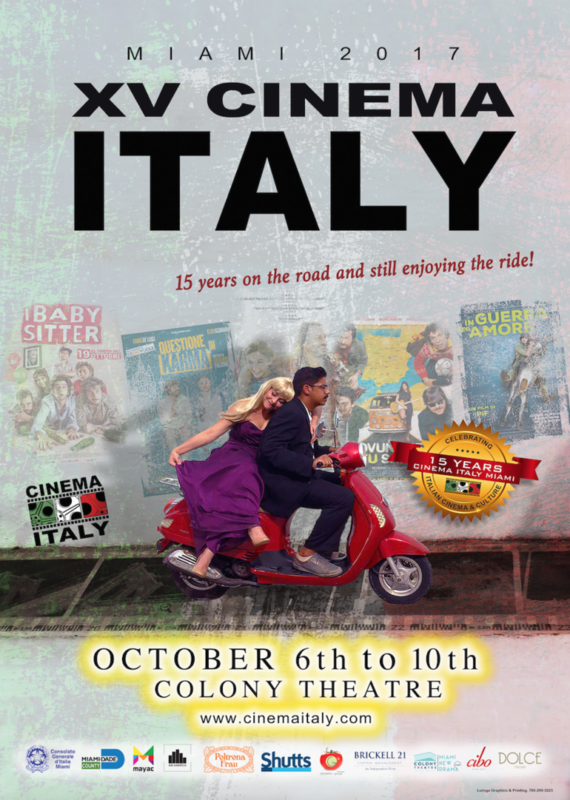 They definitely deserve further recognition, like through our film festival and even through bigger screens worldwide… But the very latest at our next edition of the 16th CINEMA ITALY Miami in 2018.